Depression and chronic fatigue often occur in conjunction with one another. In fact, chronic fatigue syndrome and chronic depression are often mistaken for one another and doctors can often misdiagnose depression when it’s actually chronic fatigue. 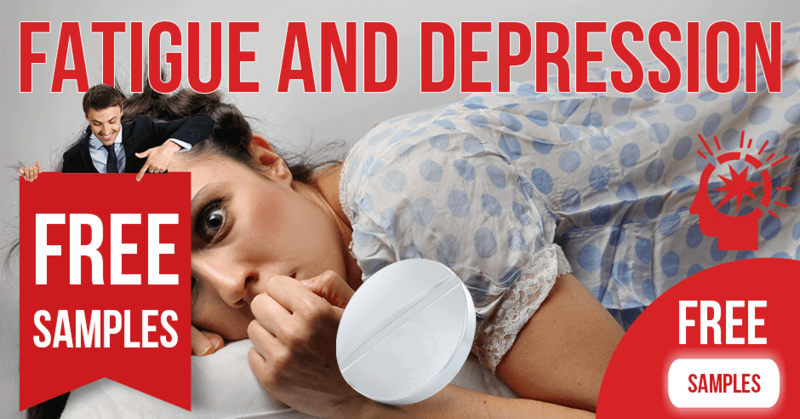 Find out how are fatigue and depression linked, what are their common symptoms and how to cure these ailments with the help of a vitamin, natural supplements, foods and nootropics. Chronic fatigue syndrome and depression generally affect people differently, although they may share common symptoms. With depression, a person may feel fatigued and not be interested in pursuing activities that they used to enjoy. Can Depression Cause Fatigue and Vice Versa? What Are Symptoms When You Have Fatigue and Depression? How to Treat Depression and Fatigue? In chronic fatigue syndrome, the person may want to pursue the activities but feels too tired to do so. Although chronic fatigue and chronic depression are two separate disorders, a person may actually have both. Fatigue can lead to depression and vice versa. Depression is a mood disorder that is characterized by feelings of sadness and loss of interest in daily activities. Chronic depression is not just about having the blues. It’s a serious illness that often requires long-term treatment. Many factors can contribute to the onset of depression, including: difficult life circumstances, traumatic experiences, grief, genetics, changes in hormone levels, medical conditions, stress, substance abuse. Any of these conditions can contribute to depression on their own or in conjunction with other factors. The World Health Organization states that depression affects approximately one in five women and one in ten men at some point in their life, making it one of the most disabling disorders in the world. Depression affects emotions and behaviors as well as physical health. Although people with depression may not have all of the above symptoms, they generally have at least a few of them to receive a diagnosis of major depressive disorder. Having one of these symptoms does not necessarily indicate depression. A person with depression will generally have several, if not most, of the above symptoms. General fatigue is characterized by tiredness, lethargy, listlessness or exhaustion. Chronic fatigue is fatigue that persists for more than a month but, generally, a diagnosis is given when the fatigue is present for at least six months. Both physical and mental fatigue may occur in conjunction with depression. Chronic fatigue is a condition that causes a person to feel excessively tired. The diagnosis is given when no other underlying causes for the fatigue can be found. Both fatigue and depression can have a common cause and can occur in conjunction with one another. Chronic fatigue can also cause depression and, likewise, depression can lead to chronic fatigue. People who experience chronic fatigue generally want to engage in life activities but cannot due to feeling exhausted all of the time. Not being able to engage can lead to feelings of depression. Guilt is a common symptom of major depressive disorder. In depression, guilt can be delusional or broad where a person may not really know why they feel guilty. In chronic fatigue, a person can feel guilt over their inability to engage in activities. 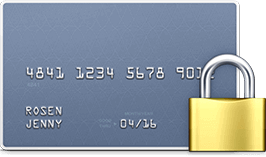 This guilt can translate into broader feelings of depression. Stress is a very common sign of both fatigue and depression. When stress levels become too excessive, our bodies are affected and both mental and physical fatigue occurs. If the stress continues, a person can reach a state of despair. Despair, in turn, can cause additional fatigue which sets up a vicious cycle of chronic fatigue and depression, making overcoming the disorder difficult. 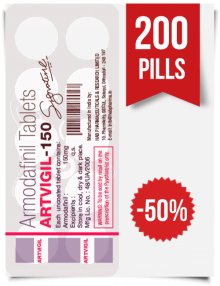 If fatigue is present due to depression, treatment with an antidepressant will generally help. As the depression fades, the feelings of tiredness and lethargy will go as well. In chronic fatigue, however, therapies beyond antidepressants are usually needed. Unfortunately, there is no cure for chronic fatigue and since it affects people differently, treatments can be wide ranging. Lifestyle changes can help patients of both depression and fatigue. Other than prescription medications, finding an effective way to reduce stress is generally the first step in alleviating symptoms of depression and fatigue. Improving sleep patterns through reduced stress or over-the-counter sleep aids is also helpful in relieving depression and fatigue. For severe depression and fatigue, it’s generally recommended that you seek the advice of a doctor. But there are some natural cures using vitamins that people can take to help with feelings of depression and to boost energy levels. Vitamins B, particularly folic acid and B6, can play an important role in helping to beat depression. 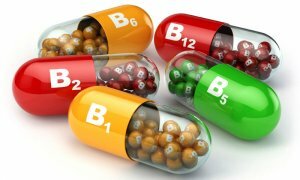 These vitamins help to produce brain chemicals that affect mood and low levels of B12 and B6 have been linked to depression. Vitamin D can also help. Studies done on patients with depression showed that vitamin D supplementation helped to combat their anxiety and depression. Also, the main function of vitamin D is to increase absorption in the intestines of calcium and phosphorus, and interferes with the development of cancer. A lot of times, depression and fatigue are caused by excessive stress. There are natural supplements and herbal remedies that can help diminish to stress. L-tyrosine is an amino acid that can actually counteract stress before it even happens. Taking 500 to 2000 milligrams before a stressful event can help to mitigate stress and anxiety. Adaptogen herbs are a group of natural substances that increase resistance to stress and also increase general well-being. Ashwagandha is an adaptogenic herb that has been used successfully in the treatment of depression. As with any at home treatment, it’s best to seek a doctor’s advice if you have any serious medical conditions. 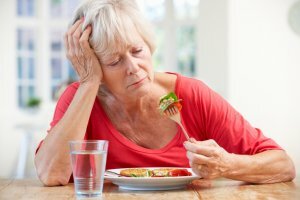 Simple changes in diet can help depression and fatigue. Using food to fight symptoms is a time-tested method of creating general wellness. Good nutritional habits can boost energy without having to resort to substances like caffeine that can have negative effects. 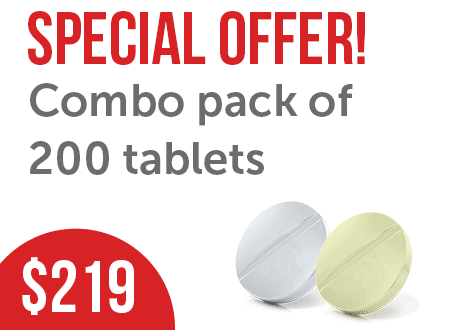 Often in depressed patients and also patients with fatigue, magnesium levels will be low. Adding nuts to your diet can help boost magnesium levels and your energy. Complex carbohydrates from whole grains can also boost energy levels naturally since they’re absorbed into the bloodstream more slowly thus keeping blood sugar levels low. Too much fat in your diet can make you feel sluggish, but adding healthy fats from foods such as avocados, coconut, and olive oil can give your body what it needs without weighing it down. 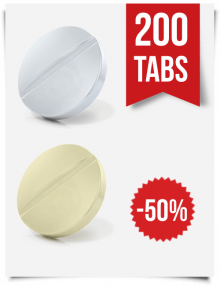 The best meds to combat depression and fatigue tackle the problem at its source: the brain. 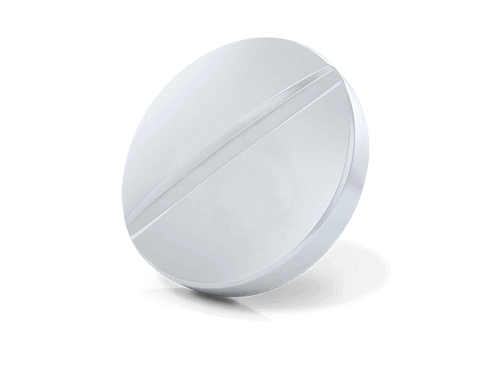 Taking nootropics (a drug used to enhance cognitive function and memory) for depression and fatigue is a common treatment. These cognitive enhancers, also called smart drugs, help to improve brain function and have mood-boosting properties. Some nootropics that are used for fatigue and depression are Aniracetam, Sulbutiamine, Noopept, Adrafinil, and Inositol. 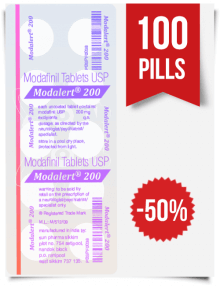 Can Modafinil Help to Cure Fatigue and Depression? 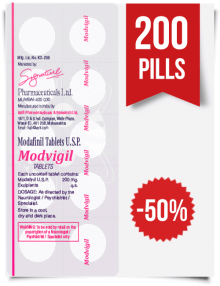 Modafinil, or Provigil, is a eugeroic drug that helps to promote wakefulness. Although its primary function is as a treatment for daytime sleepiness, Modafinil has been used as an off-label medicine to treat depression. 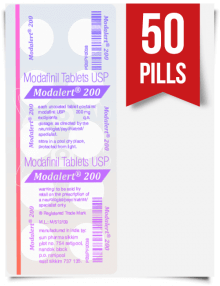 Since Modafinil is a nootropic or smart drug, it is one of the best meds in overcoming cognitive impairment or “brain fog” typically seen with depression. It also treats fatigue by promoting wakefulness. Armodafinil is a drug with similar actions. 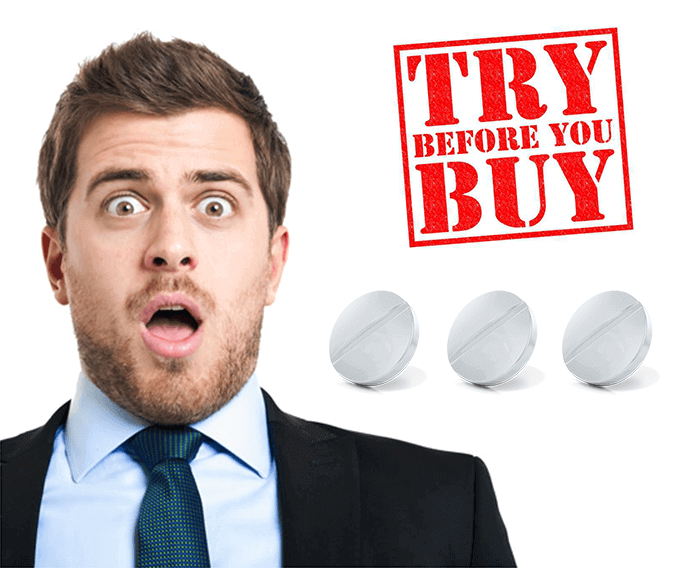 These drugs can cause nausea but can be taken either before or after eating. Depression and chronic fatigue syndrome are serious disorders. If symptoms persist for more than a few weeks, it’s important to see a physician in order to rule out any other illnesses. Quick treatment can help to alleviate symptoms and stop the vicious cycle of depression and fatigue. 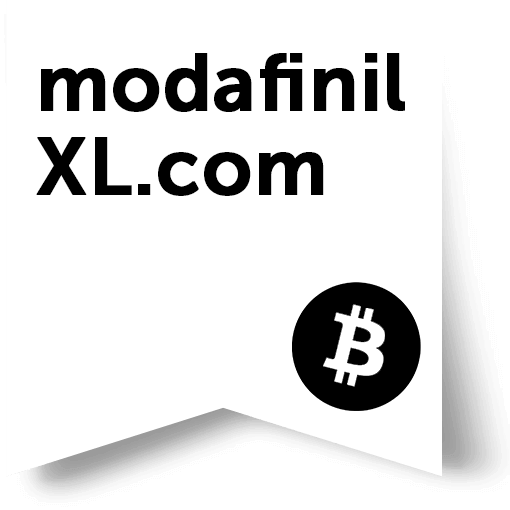 ModafinilXL offers the best solutions for treating these ailments.